Could I be a gas installer? 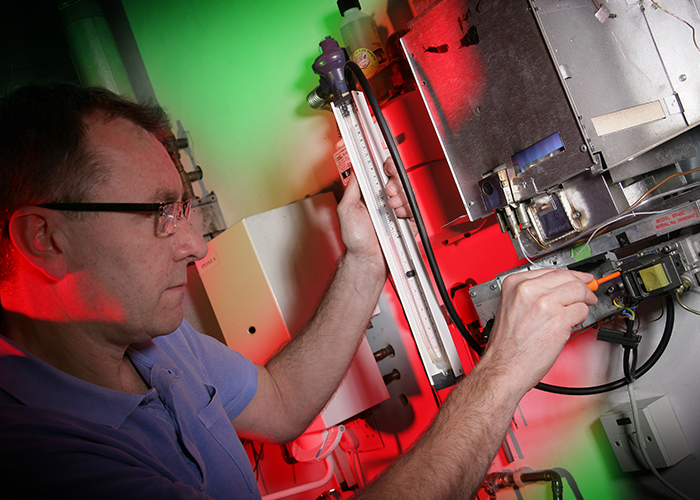 Gas installers are always in demand with much of the UK’s heating, hot water and cooking appliances powered by gas. If you want a varied job that puts practical skills to good use, becoming a gas installer could be an ideal choice. For a full guide to the gas industry and a career as a gas engineer read our ultimate guide to gas. To qualify as a gas engineer you will need an industry-recognised qualification and Gas Safe registration. You normally need to be employed by a gas installation company to gain these, through an apprenticeship, Approved Prior Learning or experienced worker route. We also offer training for complete New Entrants to the sector. Quoting and estimating for jobs. Your working hours would usually be 8am to 5pm, Monday to Friday. You may have to work on a rota if your employer offers 24-hour emergency cover. Most of your work would take place in customers’ homes or premises. You would normally need a driving licence but your employer should supply a van and equipment. The job can be physically demanding and may involve working in small, cramped spaces or at heights. Level 3 (NVQ) Diploma in Domestic Plumbing and Heating (Gas Fired Water and Central Heating Appliances). 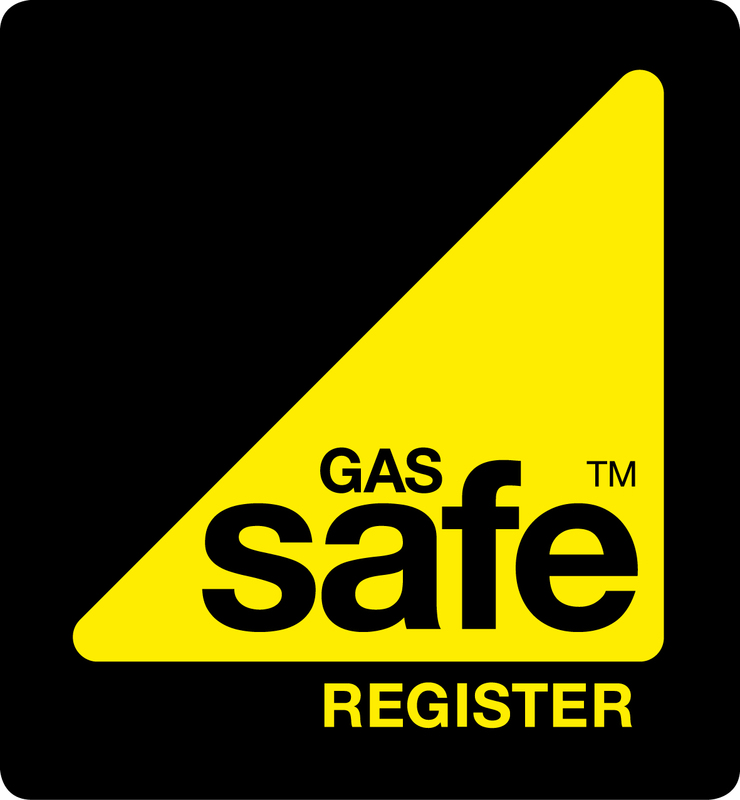 To gain Gas Safe registration, you will need a qualification that covers the safety requirements for the type of appliances you want to work on, for example boilers. The usual route to achieving these qualifications is an apprenticeship, where you ‘earn while you learn’ with an employer, combining on the job training with class work. All Registered Gas Engineers have to undertake ACS re-assessment every five years. We offer a range of training routes that culminate in ACS training and assessment, for experienced workers, operatives with some relevant experience and complete new entrants. Warm Air Heaters – DAH1. All Logic4training centres, in Northolt, Luton and Basildon, are approved to deliver ACS training and assessment.